How Strong Start is Different— and how we’re right for your child! The first years of your child’s life are marked by awe-inspiring growth. At Strong Start, we offer an early childhood education with distinct advantages in early care and education to make the most of this crucial time. We offer a a curriculum that the average day care can’t. Our curriculum is built on your child’s intrinsic motivation to learn—and on proven standards. Our inquiry-based curriculum encourages learning from the inside-out—the natural development of your child’s investigative and problem-solving skills—led by teachers trained to help your child meet their educational goals. The curriculum aligns with Connecticut Early Learning and Development Standards as well as those from The National Association for the Education of Young Children to help in the transition to Kindergarten and beyond. Our goal is to help your child enjoy achievement in school—and in life! 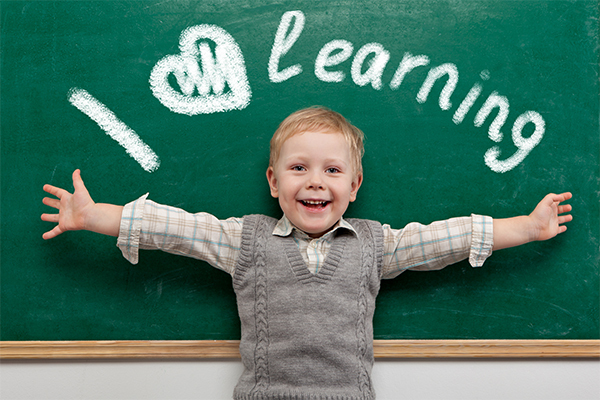 We help your child discover multiple ways of learning. We’ve created an environment in which your child will feel physically and emotionally safe and happy to discover learning on multiple levels—cognitively, socially, emotionally, physically and more—leading to greater resilience for years to come. Neither too big or too small, Strong Start is the right size for your child. We’re not a franchise of a larger corporate brand. We’re also not a daycare center in your neighbor’s basement. Our clean, safe and newly renovated space is designed to inspire your child’s development with the help of with qualified teachers and administrative staff. We’re here to help your child—and you. Schedule your tour now! The best way to learn why Strong Start is the right start for your child is to see it for yourself. Call or email us today!